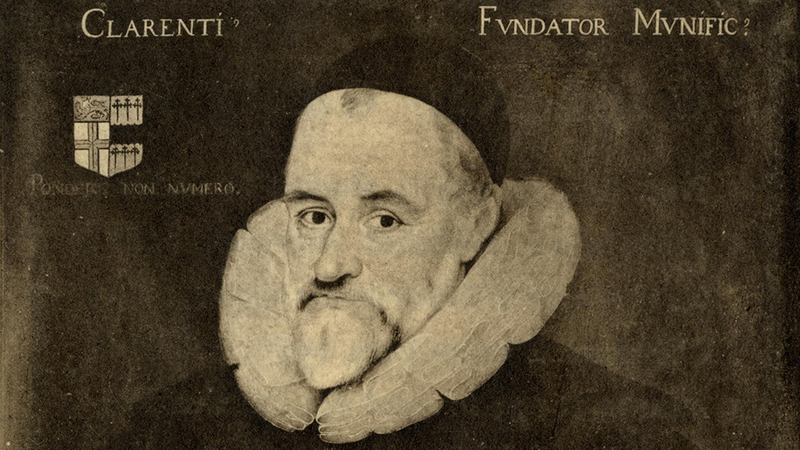 The Camden Room takes its name from Westminster School Head Master, William Camden (1551-1623) whose portrait hangs on the west wall. Camden is one of the school’s best known Head Masters, an antiquarian, historian, topographer and herald, perhaps best known for his great work Britannia which surveyed the geography and history of Great Britain and Ireland. 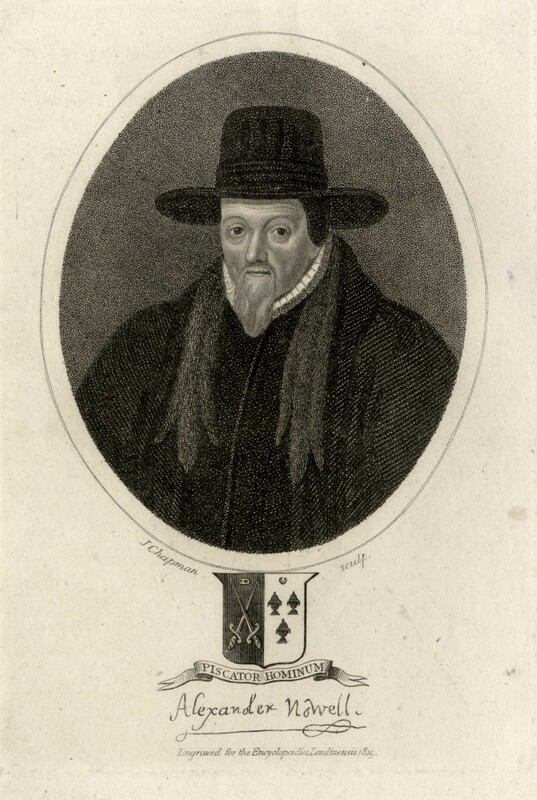 The long school holidays he enjoyed first as an Usher at the school (1575-1593) and then as Head Master (1593-1597) enabled him to travel and research his works. 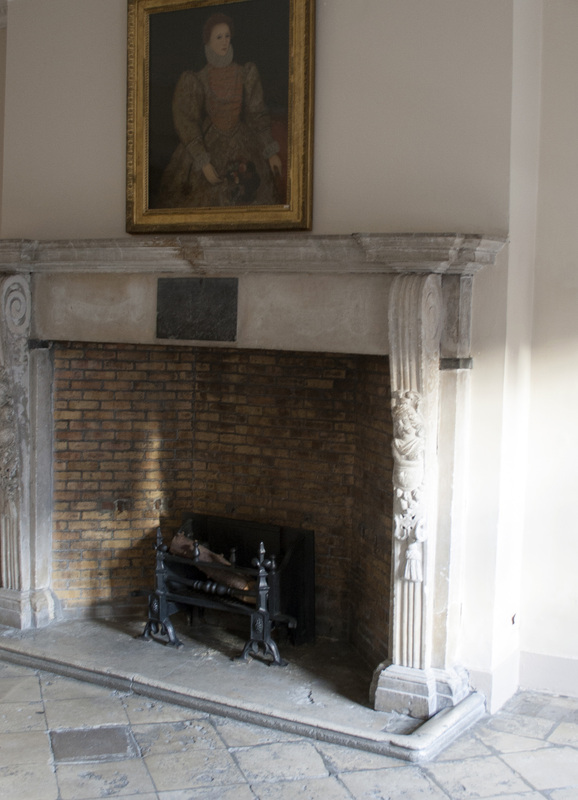 Opposite Camden, above the fireplace, is a portrait of Elizabeth I, who refounded the school in 1560. This painting is an early 20th century copy of the Fan Portrait, which hangs in the National Portrait Gallery. Elizabeth I took an active interest in the school and personally ensured that Camden became Head Master when the position became vacant in 1693. As Camden was not in holy orders he was technically prevented from taking on the role by the school’s statutes, but Elizabeth I was able to assert that the statutes be over-ridden in his case. It wasn’t until 1937, when the un-ordained John Christie was appointed, that the school had a lay Head Master. To the left of Camden is the portrait of another Tudor Head Master, Alexander Nowell (1517-1602), famous for his love of fishing and for accidentally inventing bottled beer! Despite its name the room itself has no personal association with the former Head Master. Ashburnham House only became part of Westminster School in the late 19th Century. However, the building has a long history. The first construction on the site that we have evidence for is the Prior’s House, built on the orders of Abbot Nicholas de Litlyngton in the 1380s as part of the medieval monastery, Westminster Abbey. The Prior was the Abbot’s deputy and oversaw their order’s traditional Benedictine hospitality. The house was conveniently located for his work as the garden was the site of the monastic refectory and to the north of the house were the kitchens. 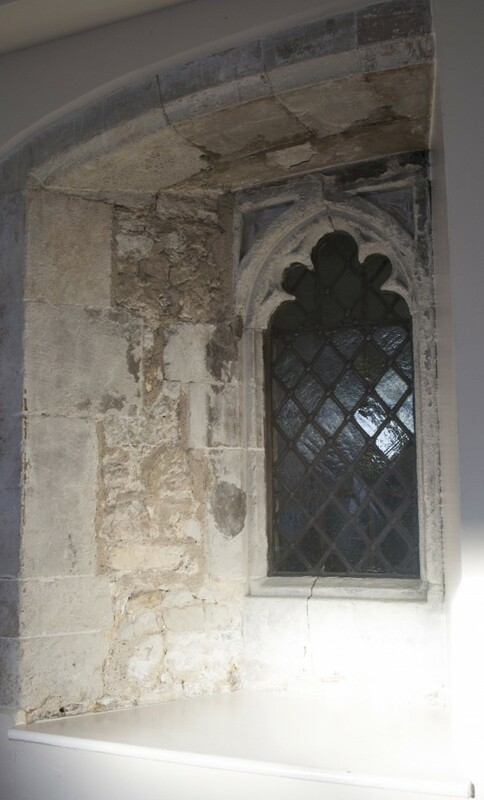 Elements of this medieval house can still be spotted in the Camden Room. The house was only one room deep and the medieval windows which are exposed on the north wall would have looked out. The thick south wall has had more modern windows and doors inserted into it, but contains a core of medieval stonework behind its brick casing. 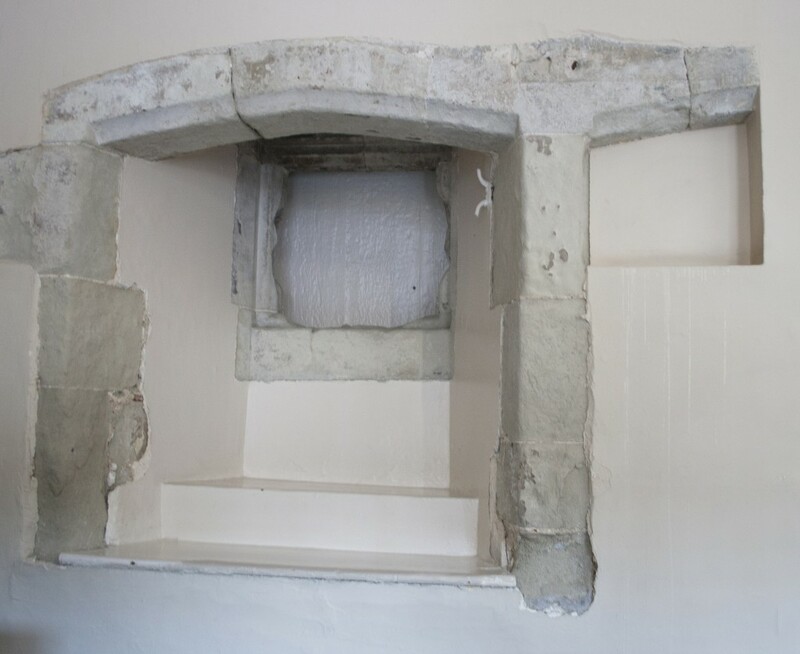 Also visible are a serving hatch and, in the north-west corner, evidence of the spiral staircase leading to the upper floor. We know from descriptions in Westminster Abbey’s records that the Prior’s House was a substantial building, with a hall, its own chapel, buttery and kitchen and two bedchambers. Ashburnham House began to take its present shape in the 17th Century, when it was leased by William Ashburnham (1604-1679). The fireplace in this room dates from renovations in the 1660s and would originally have been painted. Evidence of the swags which once adorned it are still just visible. The windows on the south wall also date from this time.